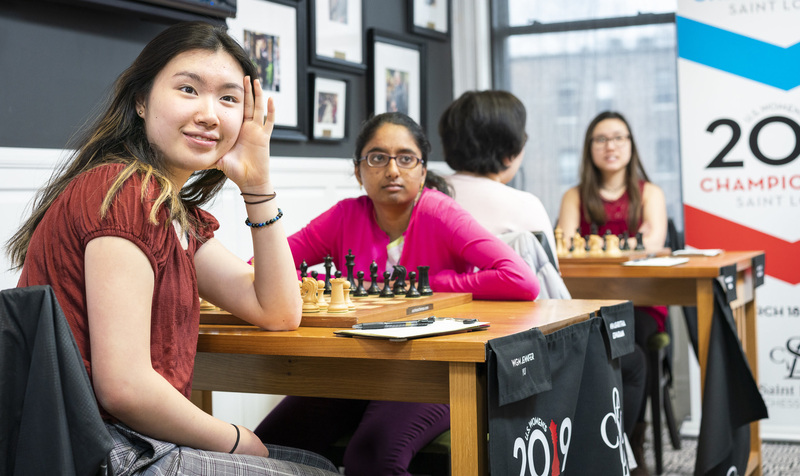 The second round of the U.S. & U.S. Women’s Chess Championship was another intriguing story. The games had everything: blunders, turnovers, as well as an unfortunate premature resignation. 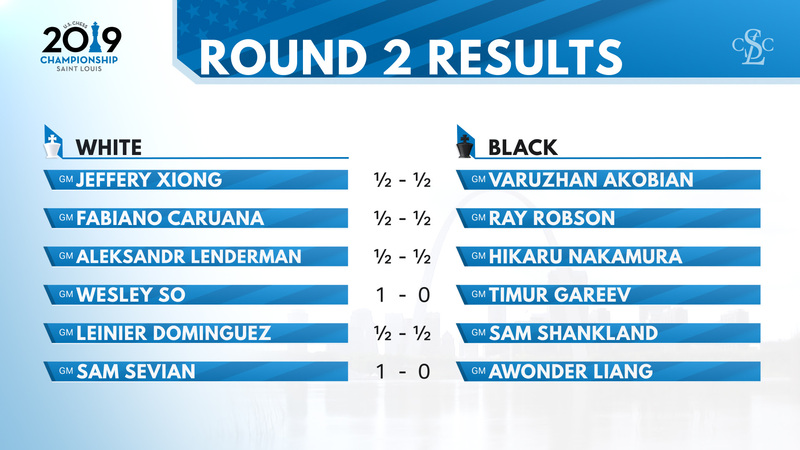 The open section saw some balanced games, as well as a couple of important victories by So and Sevian. In the ladies section, the situation was no longer as imbalanced as in the first round, with only two games finishing with decisive results. Let’s take a closer look at the action games in round 2! Gareyev is the lowest rated player in the event, which by default makes him the prey in a den full of lions. It surely looked like that at the beginning of the game, when So out prepared Gareyev to get a solid advantage both on the clock and in the position. But things were never going to be that easy, as Gareyev defended tenaciously and managed to find the right mechanism to stir the game into equal waters. 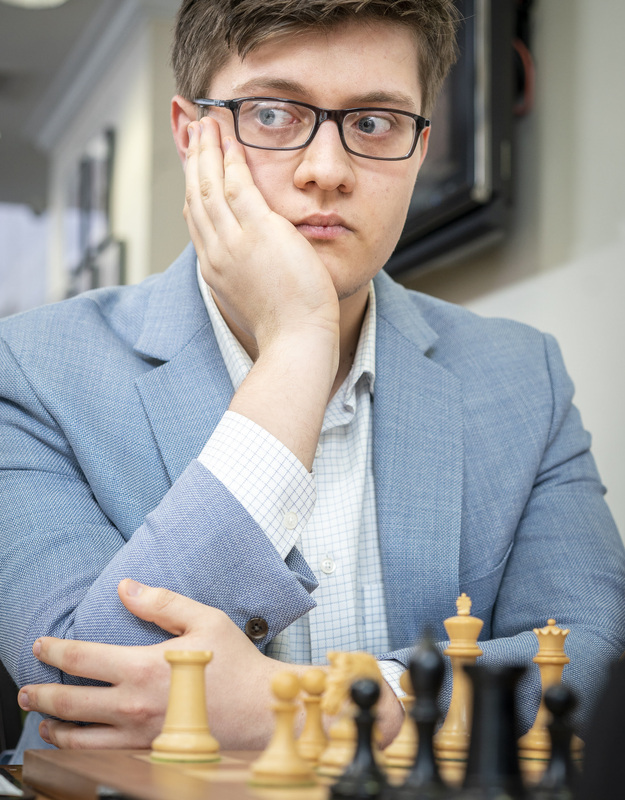 Unfortunately for him, right before Wesley was likely ready to abandon his victory quest and agree to a draw, Gareyev blundered with the careless 49…Kd6? This allowed a beautiful tactical shot that helped So enter a Queen vs Rook and pawn endgame. So’s technique was pristine, as he converted without any problems. Sevian has been on a tear recently, and the consensus among the experts is that he is very close to having a breakthrough moment that will propel him into the world’s elite. Today he faced another incredibly talented youngster in Awonder Liang, one that has experienced a surge of his own and was awarded, along with Sam, the prestigious Samford Scholarship. Sam came very well prepared and managed to get a very potent advantage on the White side of a Caro Kann. 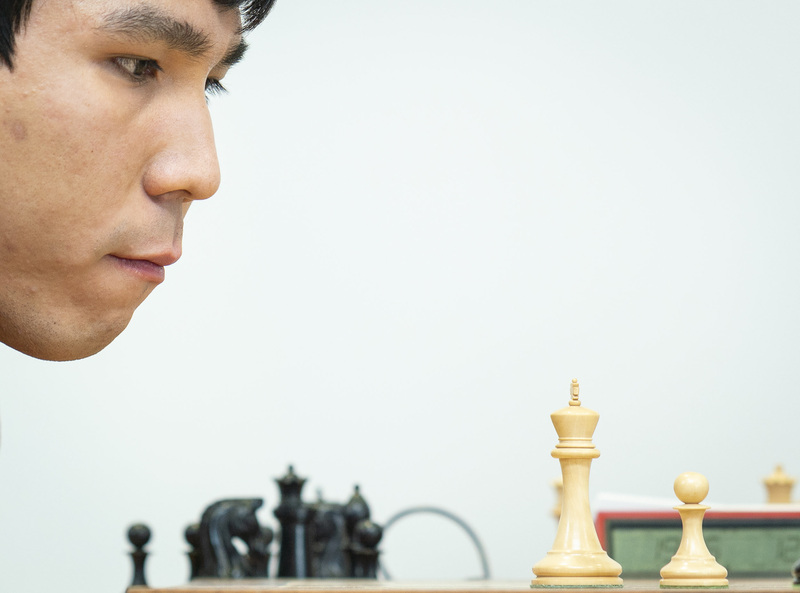 Despite having a couple of chances to close the show before the time control, Liang’s resiliency stopped him from doing so and pushed the match into the endgame. Liang defended well throughout the endgame, but just like in Gareyev’s game, a late blunder decided the match in White’s favor. Sevian joins Xiong and So in the lead. Carissa Yip was the first leader of the round, after defeating Gorti in a tense game. (Analysis available online). Jennifer Yu is one of the most interesting players on the roster. She has been on a regressive rating trajectory recently (coming down from almost hitting the 2400 threshold), nevertheless her fearless style is one that has attracted a lot of fans across the board. Today she did not disappoint, as she skillfully handled the White side of a Benoni. After repelling her opponent’s offensive, the strategic trumps that White usually enjoys in this opening started showing. 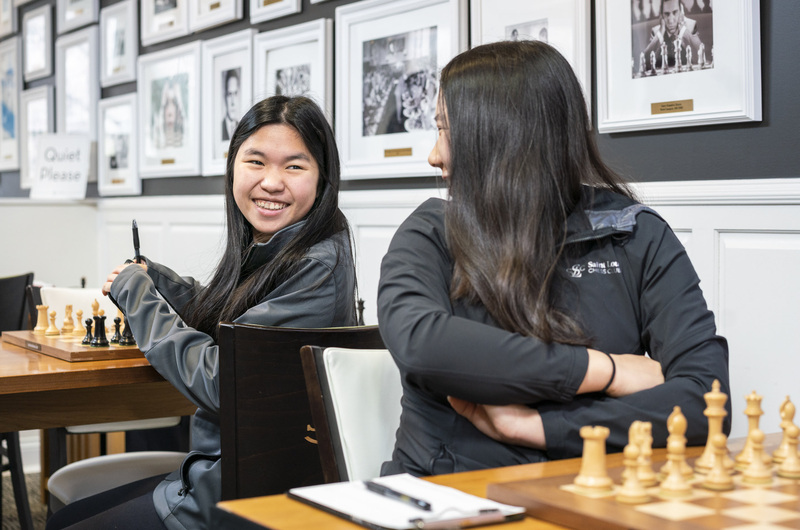 Yu transferred the majority of her pieces on the Queen side and opened the position with the timely 28. bxc5 which proved to be too much for Black’s weakened construction. The game ended at move 40, but could as well have been finished as early as move 30. Jennifer joins Carissa at the top of the table, and it seems as if the youngsters have taken a strong hold of the tournament. 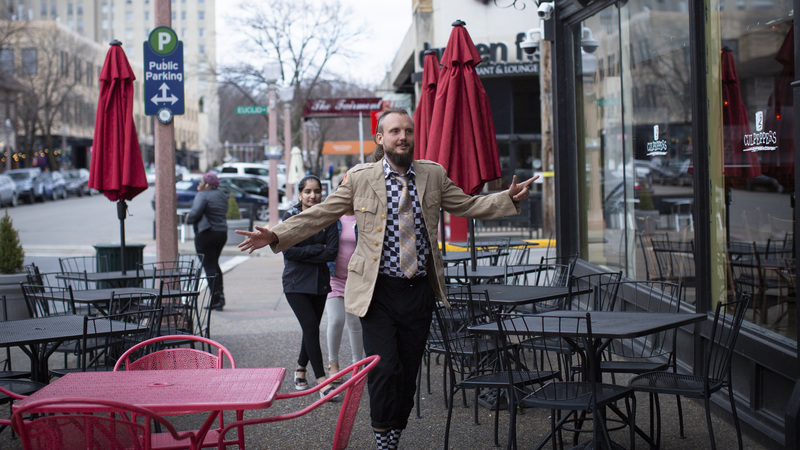 Photos courtesy of Austin & Crystal Fuller, Lennart Ootes, and Justin Kellar. Additional images and credits available on Flickr. The Saint Louis Chess Club acknowledges Dr. Jeanne and Rex Sinquefield, whose generous support makes our programming possible. The STLCC and WCHOF admit students of any race, color, national and ethnic origin to all the rights, privileges, programs, and activities generally accorded or made available to students at the school. It does not discriminate on the basis of race, color, national and ethnic origin in administration of its educational policies, admissions policies, scholarship and loan programs, and athletic and other school-administered programs. 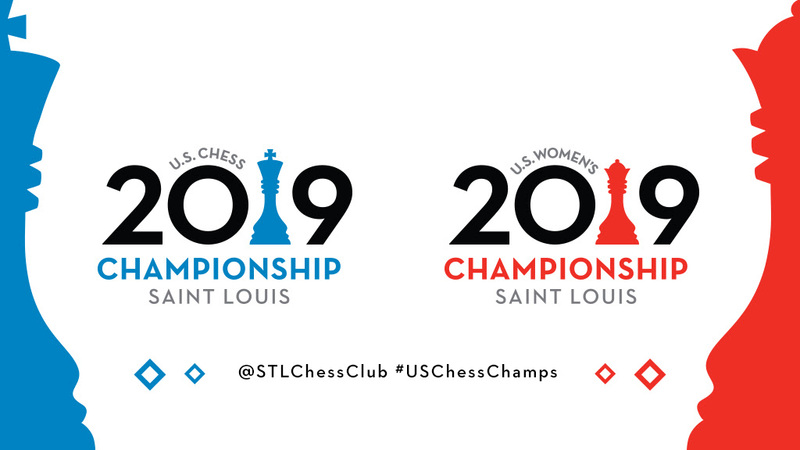 Copyright © 2019 Saint Louis Chess Campus, All rights reserved. Championships with computer analysis LIVE on ChessBomb.